Hey guys! It’s December! This is the last month of 2018 and before you know it, Santa will be coming down the chimney and then shortly after that, we’ll be wishing everyone a happy new year. If you ask me, I think time flies way too quickly, so you can’t throw away your time. That reminds me! 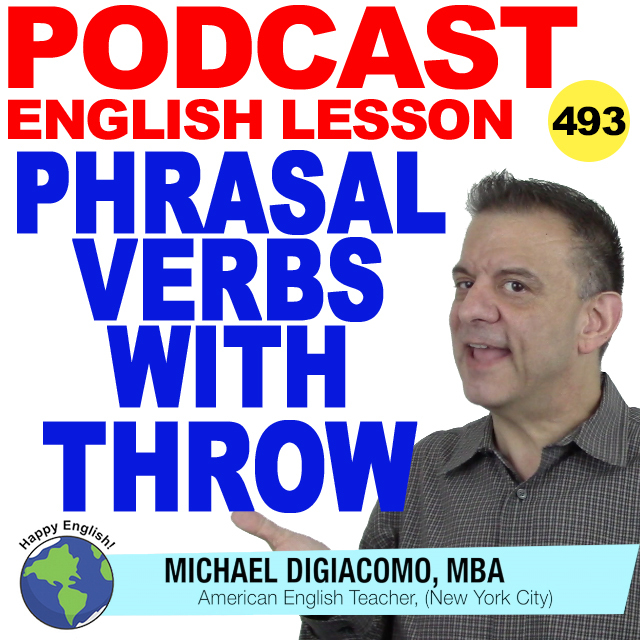 Today, we’re going to talk about some phrasal verbs that use THROW. I think using phrasal verbs will make you sound more natural when you speak. 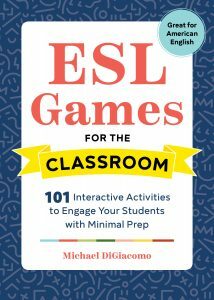 In addition, if you happen to be taking one of those pesky English tests like TOEFL or TOEIC, learning these phrasal verbs will help you answer some of those questions. Are you ready? Let’s check it out! Instead of throwing away those old clothes why don’t you donate them? At a fast food restaurant, you need to throw out your garbage after using the table. In New York, even though there are many trash cans on the street, many people just throw away their garbage on the ground. That pop singer was actually thrown out of high school. After starting a fight with the umpire, several baseball players were thrown out of the game. Frank was thrown out of his house by his ex-wife. I threw out a few new ideas at the marketing meeting today. Let me throw this out. I think we should consider opening a branch office in Boston. We had a great meeting today and everyone was throwing out good ideas. The car dealer through in a security system when I bought the car. If you want to buy the computer today I can throw in an external hard drive. When I bought my TV the dealer said they could throw in an extra year of warranty. As soon as I reach my office I throw myself into my work. The new manager threw himself into the job and got really good results after just a few months. As an entrepreneur, the only way you can succeed is to throw yourself into your company. The boss suddenly decided to have a meeting so I had to throw together a couple of reports. I didn’t have anything to wear to the costume party so I threw together something from my closet. My mom threw dinner together when I visited her unexpectedly.